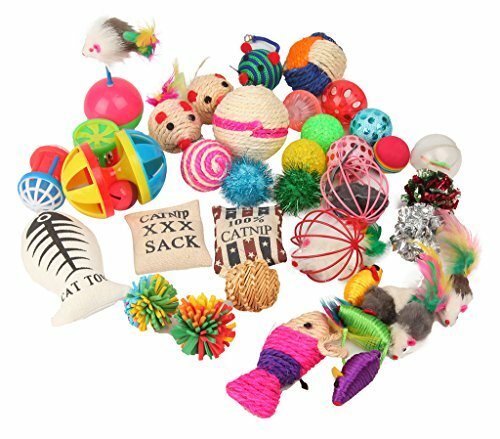 Keep your cat busy when you find yourself away. 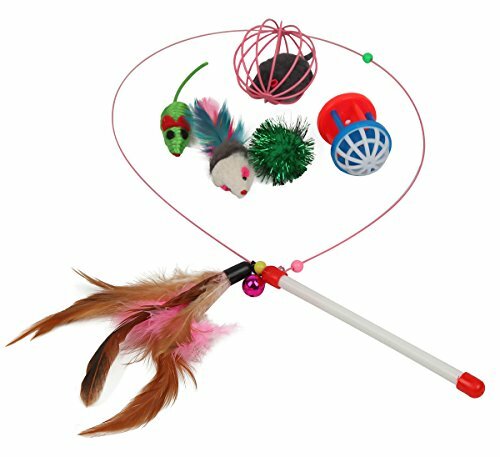 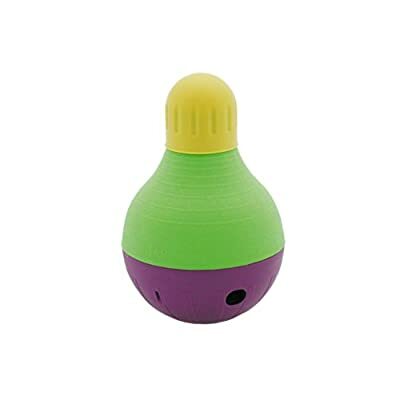 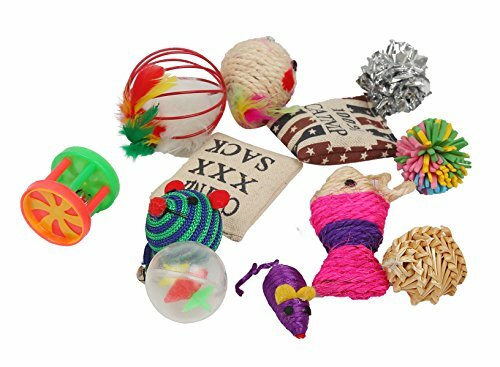 Give your cat a strategy to release his energy with this combo pack of entertaining toys. 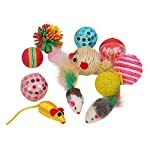 Featuring feathers, balls and catnip, mice and more this pack is the very best choice on your furry friend. supervise your pet. 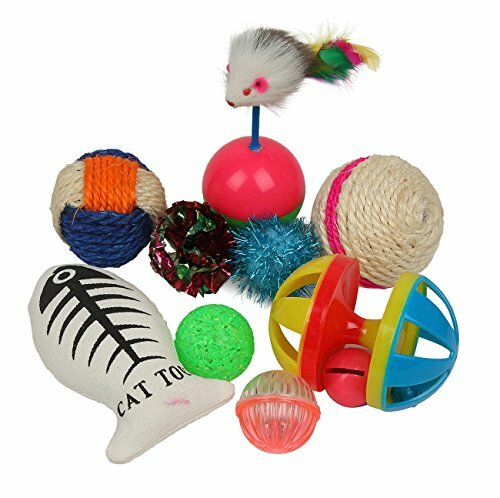 For play only. Not a child”s toy. 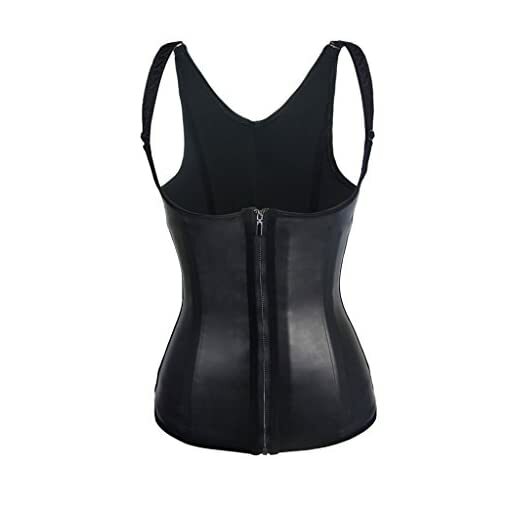 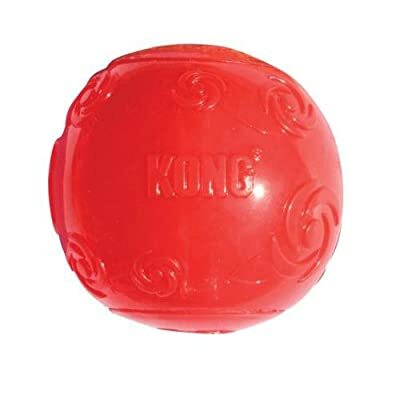 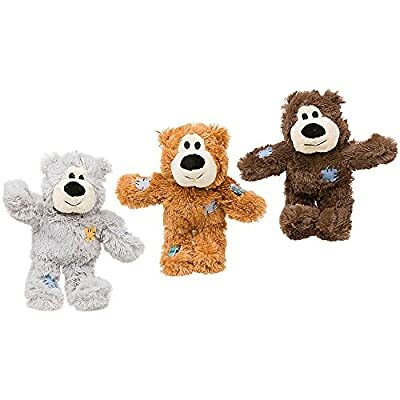 Toy will have to be got rid of and replaced if over the top wear or damage occurs. 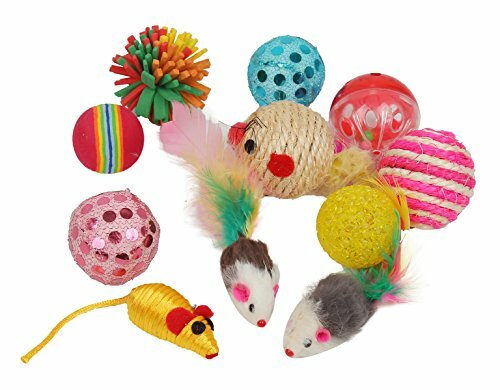 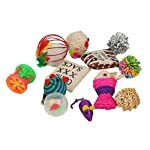 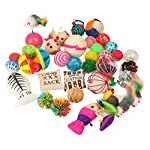 Holiday, birthday or on a regular basis, this cat treats/toys gift set is just what your kitty ordered.